Welcome, to our 3rd Quarter edition for year 2014. The global economy has moved with much dynamism. We too have been growing in leaps and bounds, keeping in mind the “Make in India” spirit always. First of all we salute the people of Jammu for the hardships they are facing bravely in the aftermath of the floods, and that too with the winters around the corner. In our small way with our Corporate Social Responsibility, we have provided directly to the people through local rescue operations 4,200 blankets. We continue to participate and contribute through these initiatives as a responsible corporate citizen. 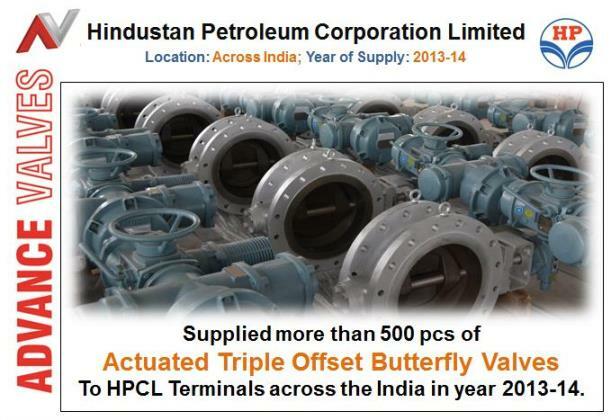 Advance Valves has been working with global players and supplying – for more than a decade – automated Butterfly Valves meeting various client specifications. Our Automation Division is fully geared to engineer, integrate, test and ship out the integrated product in large numbers on a sustainable basis, covering all kinds of instrumentation assembly also. 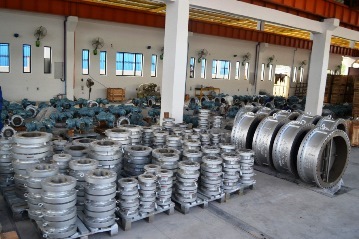 All the equipment is further SIL 3 certified for high integrity and safety performance. 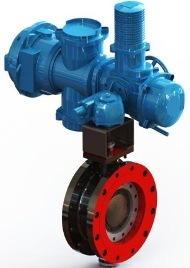 With qualified Instrumentation and Safety Engineering team in-house, we are capable of assembling different actuator types – Electric, Pneumatic, Electro Hydraulic from reputed global makes. The facility is able to churn out large numbers with leak testing, PST (Partial Stroke Tests), Torque testing, Cycle Testing and actuator performance testing. We are supplying to Reliance Jamnagar Refinery Complex - the largest existing refinery complex - which is further undergoing Phase-III expansion, one of the largest petrochemical projects in the world today, commonly called the Reliance J3 project. 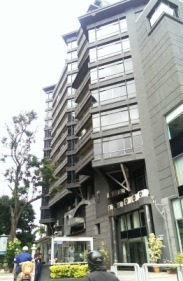 This is also one of the biggest projects for us this year. 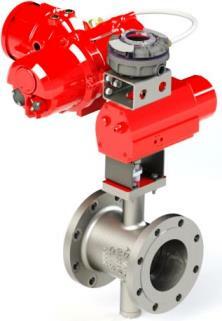 Advance is the chosen vendor for Dual Plate Check Valves, and is supplying 8000+ Dual Plate Check Valves up to 1200mm, pressure ratings of up to #1500, covering all material combinations (including Duplex, Inconel 825 and others) and more than 400 Butterfly Valves up to 600mm from Reliance directly. Production for this order is in full swing and supplies to the tune of more than 40% have already been effected. There are additional supplies through the other package suppliers also which are going on. 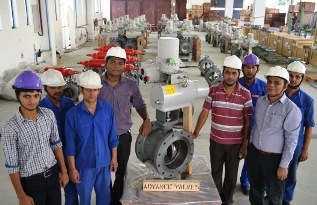 As part of our continuous growth plans & ensuring delivery commitments to our customers, Advance Valves is in the process of expanding its existing plant at Surajpur, Greater Noida, India from the existing 2500 sqm to 5000 sqm. 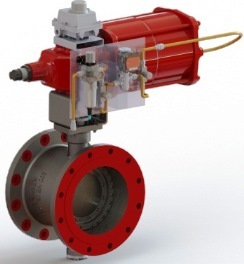 Combined with modern equipment, we at Advance Valves expect to meet and improve upon the increasingly compressed project timelines of our valued customers. Expansion is almost complete and assembly operations at new premises have already started. 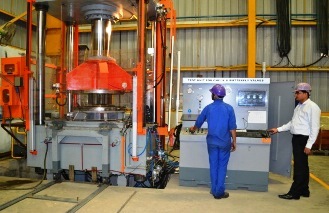 We have recently installed a fully automated valve test-bench capable of testing high pressure ranges upto ANSI # 2500. This is the first-of-its-kind made according to our stringent and Standards-based requirements. We are now testing valves at 500+ bar in pneumatic testing, with our new high-pressure gas-intensifier. All the equipment is integrated across the test stations force-multiplying the testing capabilities. As part of our commitment towards service at the doorsteps of our clients, Advance Valves has recently established a new office in Banglaore, Karnataka to provide prompt service across the Southern region. 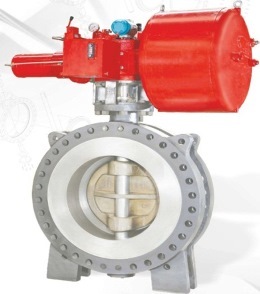 Bangalore, Karnataka 560001 and you can connect at regional.bangalore@advancevalves.com. Exhibitions to Watch Out for!! 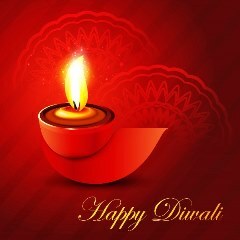 We wish our readers a Very Happy Diwali and hope the Goddess Lakshmi showers wealth and happiness all around!